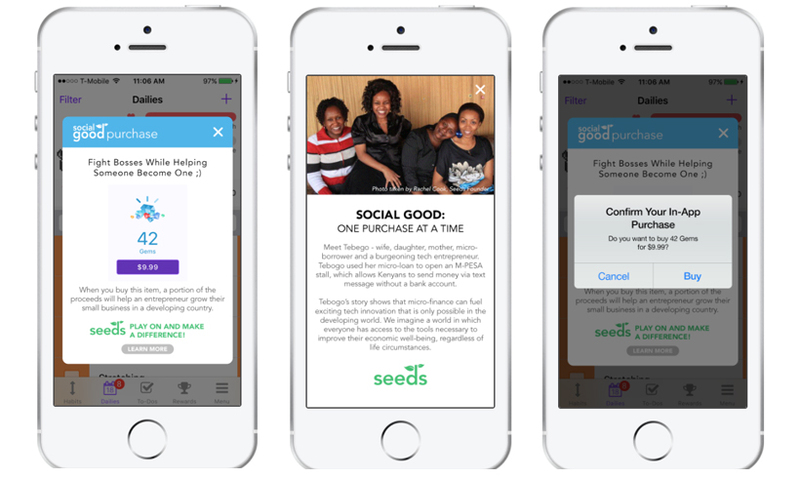 Integrate Seeds into your app by October 31st to be one of Seeds' 25 featured holiday apps and get a BUNCH of new users sent your way! PS — have you joined the Gameway Discord server yet? The Gameway Discord server is 100% dedicated to mobile gaming. They welcome indie developers and established studios, composers, designers, artists, web developers, bloggers, streamers, mobile gamers and heck, anyone else who wants to come and chat about mobile games.